LAKEWOOD Condos: This beautiful condo was remodeled in 2015/16 with a new A/C installed in 2018 and NEW IMPACT WINDOWS installed in 2019. The unit boasts newer stainless steel Whirlpool kitchen appliances and a high efficiency Samsung washer and dryer that is in residence! Newer water heater, wood laminate and tile flooring, and oak wood cabinets make this unit easy to maintain. This unit is on the first floor with easy access from the parking lot. The lanai overlooks a beautifully landscaped area and the pool/spa are just steps from the back lanai. The low assessments of just $760/qtr.  include cable, water, sewer, and trash (just pay for electric and Internet). Lakewood also contains a public golf course with very reasonable membership and pay per play fees. 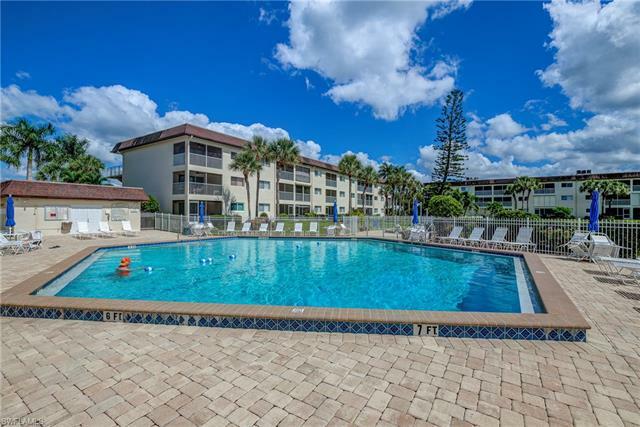 All approximately 3.5 miles to Naples luxurious 5th Ave. and famous beaches.  Listing agent is the owner. GLADES COUNTRY CLUB at GLADES Condos: Airy 2nd floor condo with two bedrooms and two baths in the Glades Golf & Country Club. This two bedroom and two bath Esplanade model comes fully furnished, featuring a new guest bath vanity, new kitchen ceiling, new AC in 2016, newer hot water heater (approx. 2014), large lanai has afternoon shade and beautiful view of landscaped courtyard. Lanai is scheduled to be re-screened. This lovely home has tile floors in the foyer and kitchen and freshly cleaned carpeting throughout living area and bedrooms. Bundled golf on two newly renovated golf courses, tennis courts, 9 swimming pools, 19th hole restaurant, clubhouse, library and coming soon pickleball! The Glades is a very friendly and active community with activities for everyone throughout the Seasons. Close to downtown 5th Avenue and beaches! 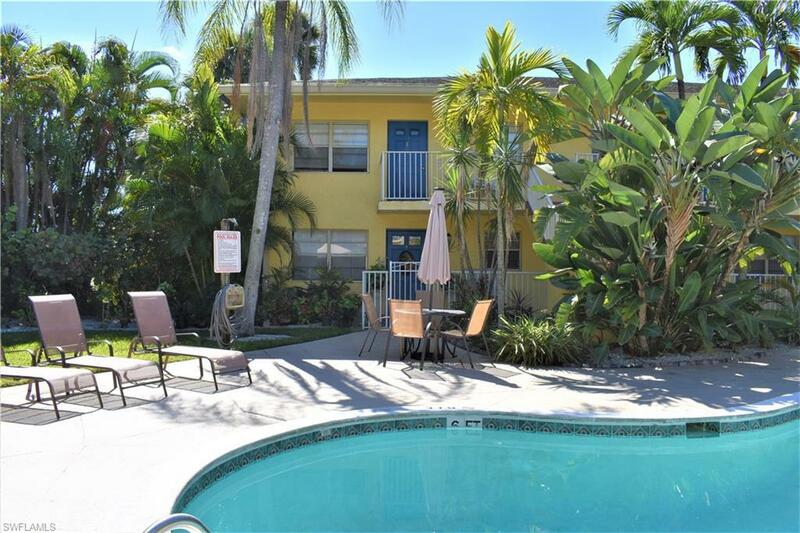 Enjoy Naples in the winter in this lovely condo in paradise!